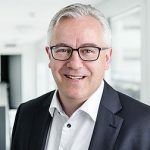 Discovering and Exploring new Methods to Create efficient Data Transformation Techniques has always been our interest. 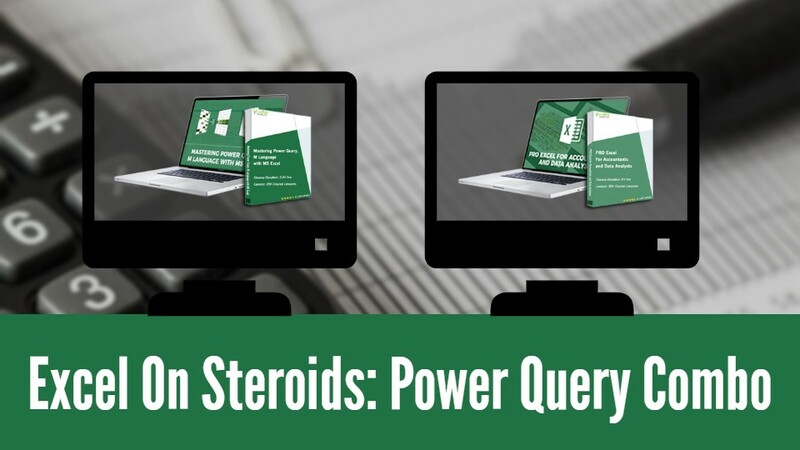 → ‘Excel on Steroids: Power Query Combo’ is a Combination of Power Query and Power Query M Language. It will help you optimize and build highly flexible data mashup queries also the Course will let you work with the Power Query M language to import and transform data. 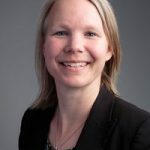 Discovering and Exploring new Methods to Create efficient Data Transformation Techniques has always been our interest. 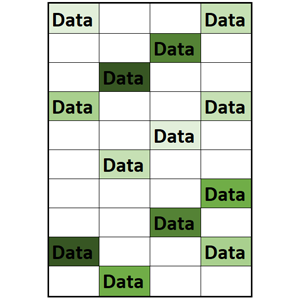 What Power Query can do? Situation: The Organizations these days have an island of Data to deal with. Agree? Or not? Bonus: Your Reports are now error free and you can save yourself some great amount of time. This lets you analyze the Report rather than compiling it. Do you know what is ultra-cool about Power Query? Once you have performed the steps. These steps are repeatable the next time you want to perform the earlier exercise. Much identical to the idea of a Macro but easier to use. 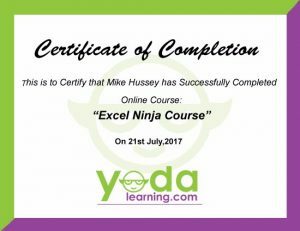 Still confused in enrolling the power query online course? How to pull Stacked Data from the Address Book to the Excel? How to Convert a Row data set into a Tabular Format using Power Query? What are the Conditional Functions? Still confused on which Course to take?